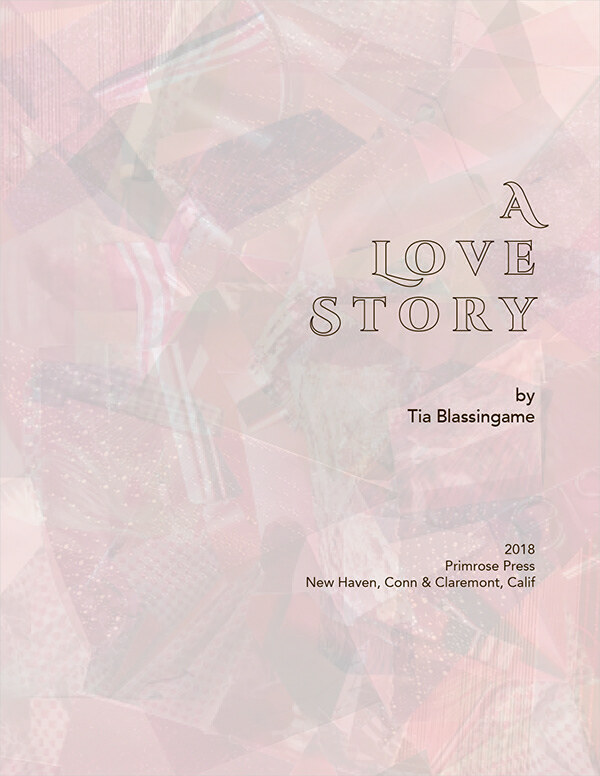 A Love Story is a love letter to the book arts field and the creative process with its individuality and eccentricities. Related to making artists' books with a social justice focus, the book presents the artist’s process from conceiving an idea through completion and presenting. Between criss-crossing the country, the artist employed the collage-making process to de-stress while maintaining focus on simultaneous book projects on various issues of race and racism. 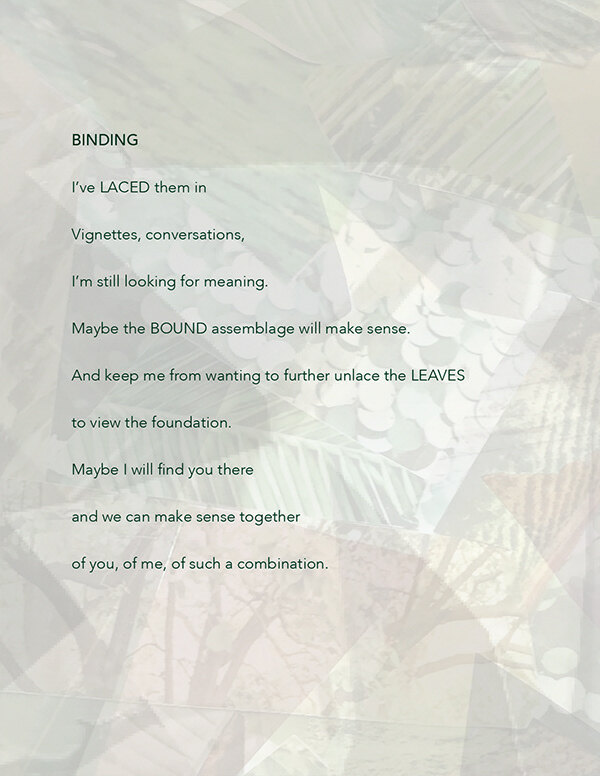 Digitally printed in an edition of 30 copies, A Love Story combines digitally manipulated versions of those collages with original poetry by the artist. Artist's book that utilizes poetry and collage to present a book artist's creative process from conception through printing, editioning and presenting books about issues of race and racism.